We are proud to announce that the number of member events of IOEA reached 50 (26 countries and regions). 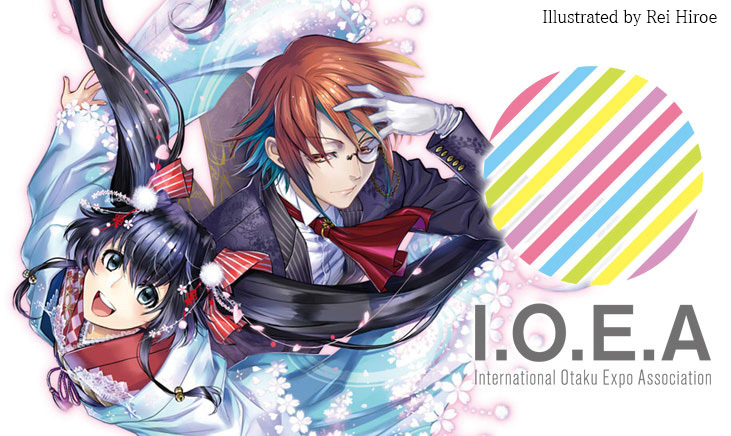 The number of member events of IOEA reached 50. Starting with 30 events from 18 countries and regions, now IOEA became a committee with 51 events from 26 countries and regions, by welcoming 3 new member events below on March 27th, 2015. We promise to work towards the spread of otaku culture and mutual understanding between different areas of the world.